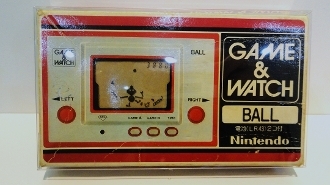 1 Crystal clear acid free box protector for Game & Watch boxes. This size is what we will refer to as size "A". We also have size "B" and size "C" and please read the description to find out which sizes you will need. There is a 4th size of Game & Watch items that isn't available but depending on how these go it may be something we could do in the future.